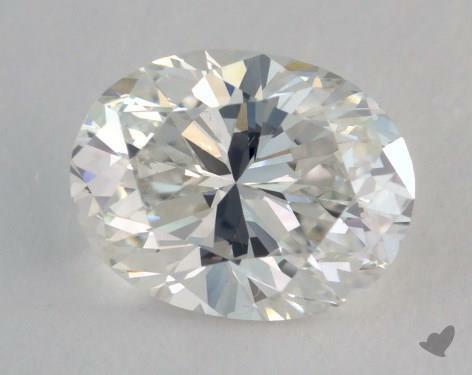 0.84 Carat G-VVS2 Oval Cut Diamond. 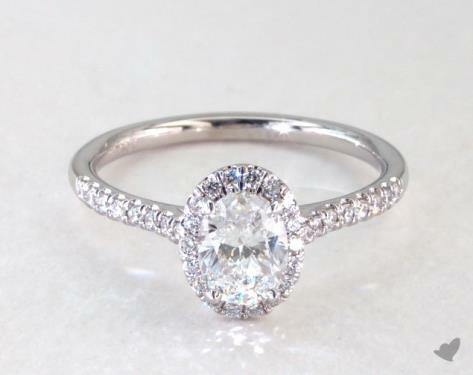 0.80 Carat G-VVS2 Oval Cut Diamond. 0.81 Carat G-VVS2 Oval Cut Diamond.